I'd imagine the rapids is one of the most popular rides in the park as it appeals to both thrill seekers and families alike as well as being a theme park staple, they'd be stupid to remove such a popular attraction. What the rapids need now is a major overhaul, new scenery, new theming, new effects and a refurb in general. 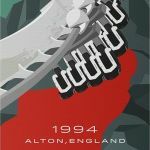 I think it's a bit sad that Alton have had to react they way they have to the Drayton Manor accident. I guess until they can properly staff people to monitor the ride, the only option is to lower the levels to make it a less violent ride, and hope that it reduces the likelihood of an accident happening, sadly to the cost of the rides capacity. Again, it seems to be Merlin's cost cutting that is having the largest effect here. I completely agree with Bert. 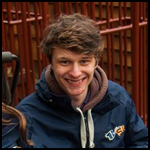 Although it's especially hot at the moment, the rapids are always pretty popular throughout the year and it would be a massive mistake of Merlin to remove them. I'd love to see it given a bit of a refurb – it does seem like it may be needed with some of the boats not being used at all, etc. A general update adding some extra theming, effects and scenery, as well as restoring the waterfalls, would keep the ride fresh for years to come. I can't see the rapids going anytime soon, but simply this is because they won't be building a new rollercoaster anytime soon. But if they can't get it back up and running fully for whatever reason, it feels like it starts to lose its purpose and may well go. 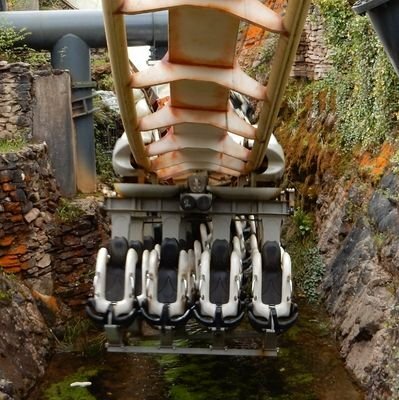 The Flume was left SBNO for a full season before any work started on the site, so it’s entirely plausible that The Rapids could be closed a year or two before any development would take place, especially given Merlin’s current focus on cutbacks to every section of the park other than accommodation. This year, the team has also arranged for schools to enjoy an extra half-hour on park before it opens to the public to help them make the most of their trip and enjoy even more thrills. Can't help but feel this will be a bit pointless if there are going to be "thousands of children" showing up, especially if ERT attractions continue to struggle to open on time. It will also perhaps not be best received by those usually entitled to ERT who are visiting during the coming few weeks, although I suppose you could say more fool them for planning their visit for then. Even though this is being positioned as a perk, I wonder if part of the reasoning is so they can start admitting schools as promptly as possible, so as to avoid chaos and crowds in the entrance plaza at the start of the day. That probably means more people with ERT than without. I mean, I admire them for putting Wicker Man on ERT but it seems like they've rarely been able to open it for 0930. I'll be there next Friday, will be interesting to see if they've changed the entrance plaza since earlier in the year. In all seriousness though, if they are allowing school trips to have ERT too, then it dilutes the already poor offering, even more. If they added more rides to the ERT lineup, or put it back to an hour instead of 30 minutes, it may go some way back to being a “perk” but right now it’s more like an opportunity to start queuing 30 minutes before everyone else, given the poor reliability that we’ve seen lately. I mean, when I went back when it was just Wicker Man and Spinball Whizzer on ERT, we got one ride on Spinball – first car of the day, which was pretty cool. We then made our way to Wicker Man. Big mistake. The queue was already colossal,so we decided to use our Fastrack tickets we had bought for that day. Still, we had to wait a very long time until they managed to get it up and running. It might have been nearly an hour after it was supposed to open. I'm glad they replaced Spinball with Oblivion and Enterprise. At least that's one ride extra. I think they should add both Nemesis and Blade onto the offering too, and increase it to an hour, which would be especially useful with them now offering schools ERT. It really has just been queuing earlier, rather than riding earlier this year so far, and the fact schools now get ERT just makes this even worse. ERT seems to be an illusion set up only to sell more expensive tickets and packages, as in reality it doesn't have any benefits! Surely a more sensible thing would have been to open Nemesis as well. It's reliable, can handle pretty much any crowd thrown at it and will entice hotel guests to use the Woodland Walk, freeing up the monorail. So many common complaints solved with one ride. It's been pretty reliable ever since they've put it back on 2 train operation, at least moreso than Rita, Th13teen etc. As reported by TowersTimes Facebook; Leek Signs have shared these photos of the graphics they have provided for Alton Towers’ Autism-Friendly Quiet Room. 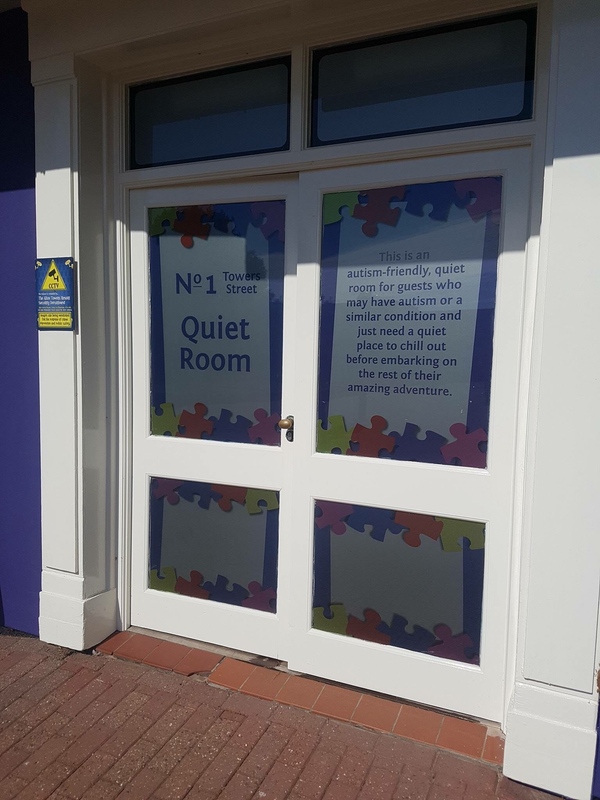 Located on Towers Street, the Quiet Room provides a place for guests who have Autism, or similar conditions, to get away from the theme park and chill out before continuing on to enjoy their day. What with this, ear defenders and the changing place, I feel like Alton really are trying to make an effort to ease the pressures and difficulties of a hectic day. This is certainly a step in the right direction. For all of Merlin's cost cutting and other faults, they have been working really hard at continually improving the accessibility of the resorts. Well done Alton, Merlin and everyone else involved! I hope it's sorted now. had a lot of downtime compared to it's usual self. Was running good yesterday though. The Quiet Room is such a brilliant idea, it’s just what parents of kids with ASD need, trust me. Seems that ride close tomorrow has been extended to 5.30pm, going by the opening times on the Resort's website. 5:30pm still isn't good enough. Towers, you should be open much later at this time of year. 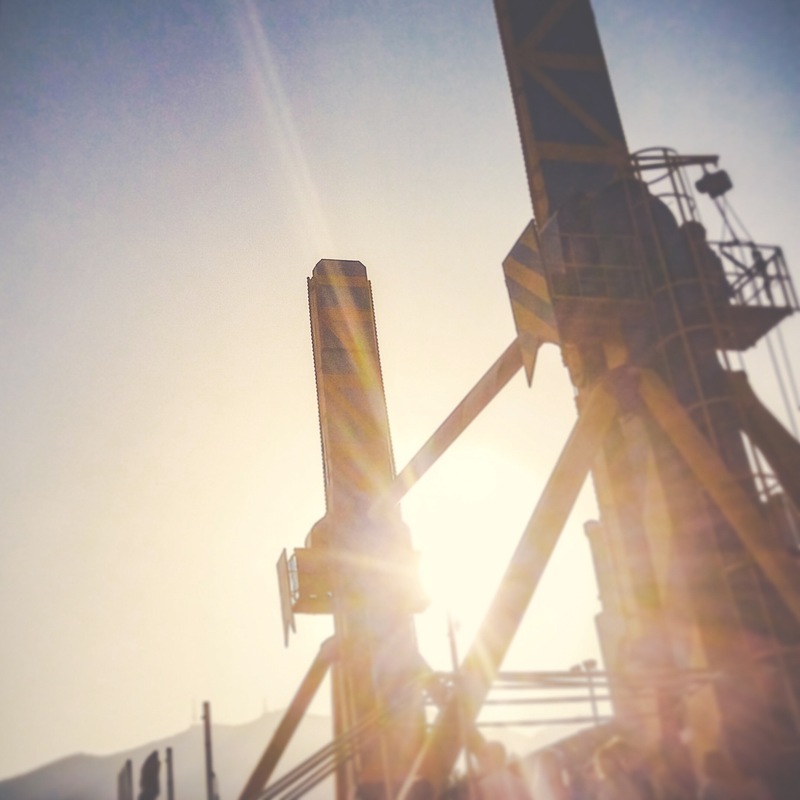 And when there is significant downtime, and nice weather... well, that's when you extend the opening times even further. Guess we can only dream of 7pm or 8pm closings. If they had the budget to, I’m sure they would love to stay open that late. But they don’t, so they can’t.